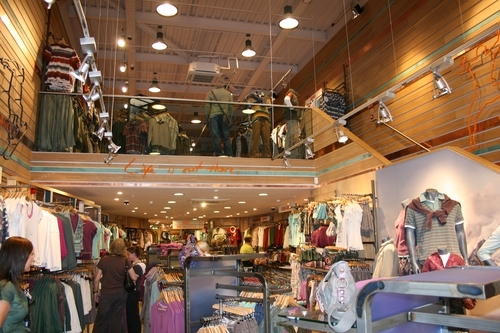 If you’re thinking about mezzanine flooring for your business, HMF can help. 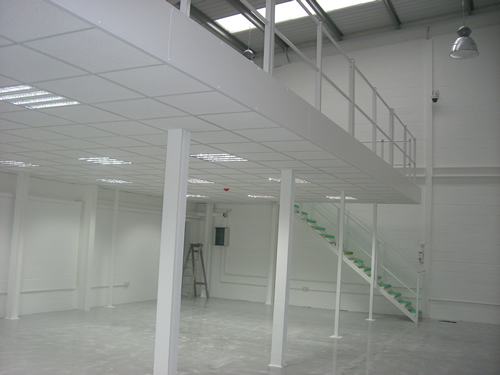 We have been fitting mezzanine floors to various premises for many years and are experts in our field. We have a team of highly trained experts who will be able to take care of the whole job for you. 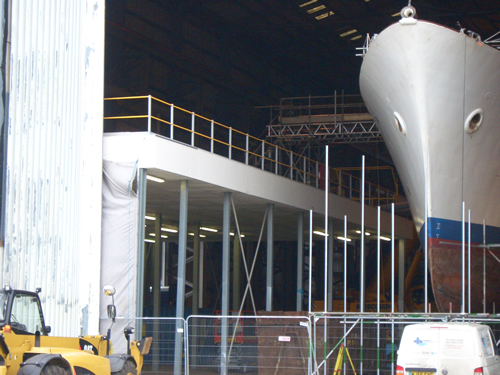 From our base in Southampton, we cover the whole of Hampshire and frequently carry out work in and around Lyndhurst. 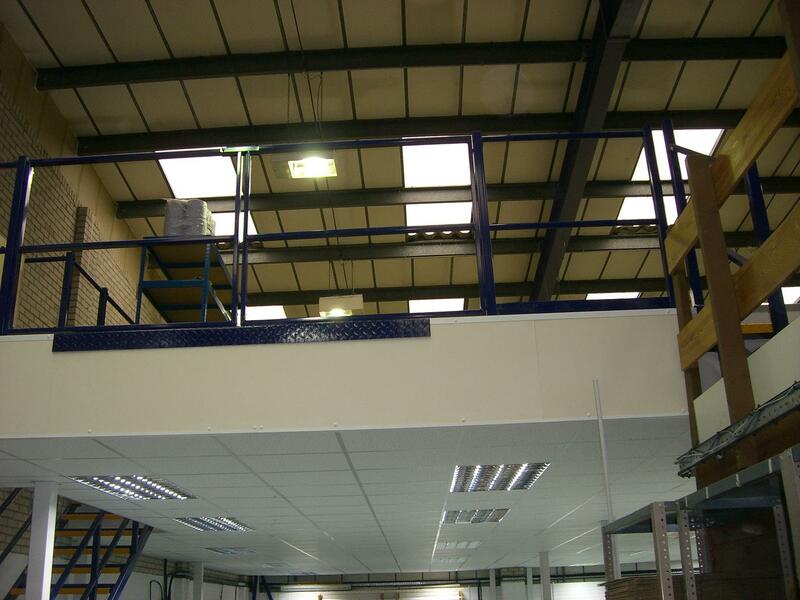 We’ve worked on offices, retail outlets, warehouses and factories in the area, having specialised in mezzanines for over 25 years. 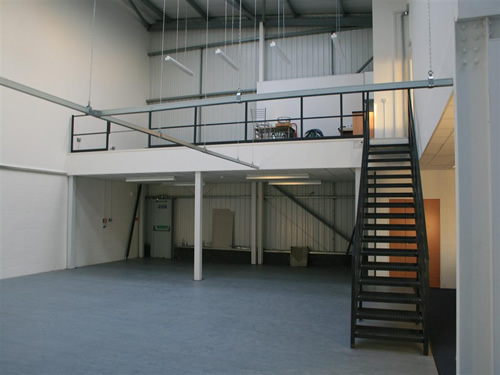 In addition to the traditional style of mezzanine floor, HMF can also help you with a refit and partitioning work in your business premises. If you need Dexion industrial shelving and pallet racking, we can also assist with this, offering a complete, all-round service. We have worked with a number of local businesses in the area, so you can be sure of being in safe hands with HMF. Our experienced team has undertaken full training so that we can give you the very best level of service. If you opt for any building works, mechanical and electrical installations, we will also ensure that the building is up to regulations and that full racking safety inspections are carried out. 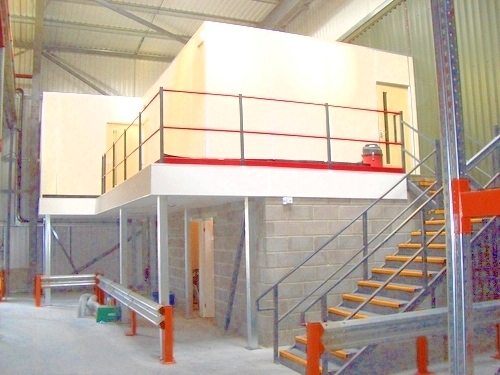 When you choose Hampshire Mezzanine Floors for your business, you are choosing a quality company with plenty of experience and an unrivalled reputation in the area. 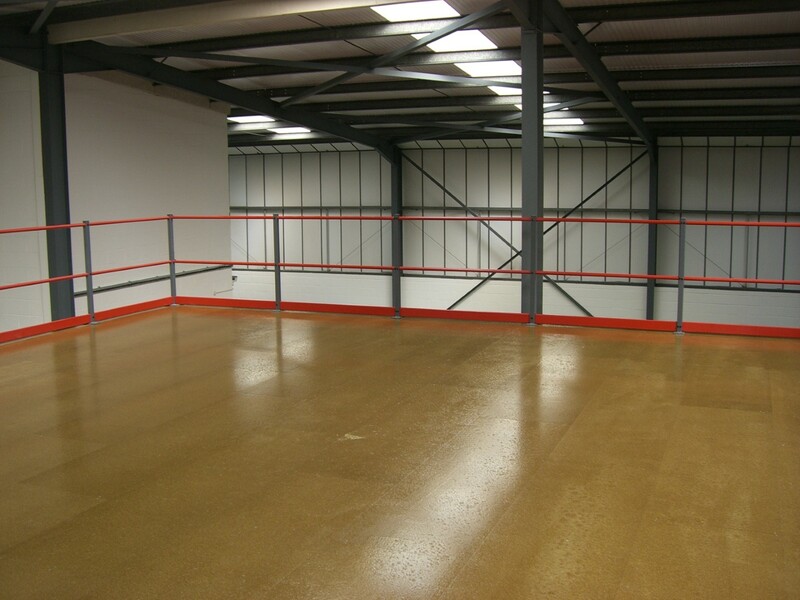 For more information on mezzanine floors in Lyndhurst, please don’t hesitate to contact us. 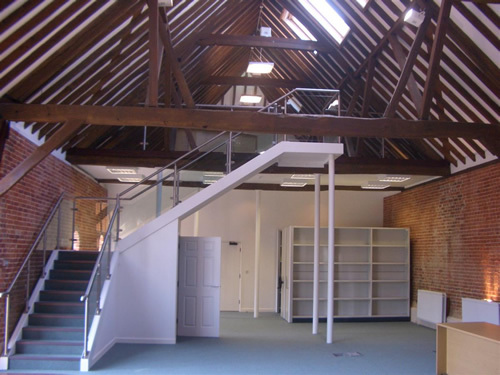 You can get an online quote or have a look at our gallery to see some of the work we’ve done previously.